Product prices and availability are accurate as of 2019-04-17 04:53:58 UTC and are subject to change. Any price and availability information displayed on http://www.amazon.co.uk/ at the time of purchase will apply to the purchase of this product. 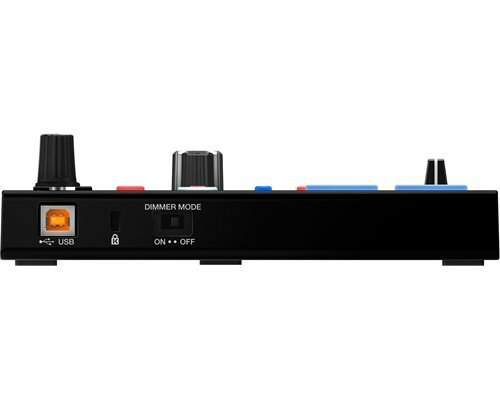 Hi Mr Dj are delighted to offer the brilliant Pioneer DDJ-SP1 Add-on Portable MIDI Controller Accessory for Serato DJ. With so many DJ products on offer right now, it is wise to have a manufacturer you can have faith in. 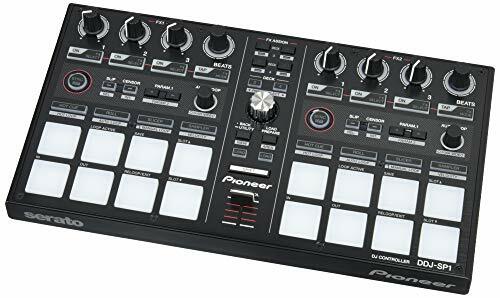 The Pioneer DDJ-SP1 Add-on Portable MIDI Controller Accessory for Serato DJ is certainly that and will be a perfect purchase. 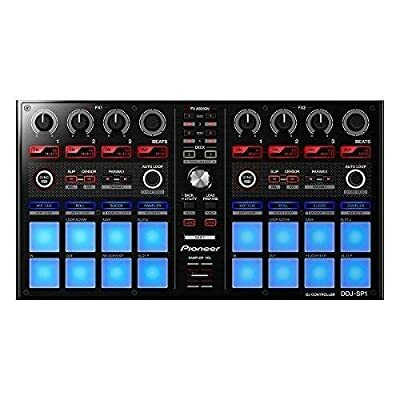 For this great price, the Pioneer DDJ-SP1 Add-on Portable MIDI Controller Accessory for Serato DJ is widely recommended and is a popular choice with most of our customers. Pioneer have added some great touches and this results in a great a value bargain. 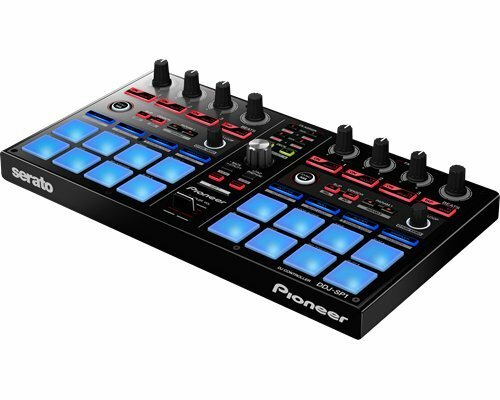 The Pioneer DDJ-SP1 is an add-on controller designed for seamless access to the software's four decks and inspiring performance features. DJ's simply add the DDJ-SP1 to a set up that supports mixing and scratching with Serato DJ - for example a laptop, timecode CDJ/turntables and DJM-900SRT mixer or DDJ-S1 controller. They can then get hands on with pre-mapped buttons and dials to trigger the software's six samples, eight Hot Cues and over 30 FX Powered by iZotope - without the need to touch the keyboard or mouse.